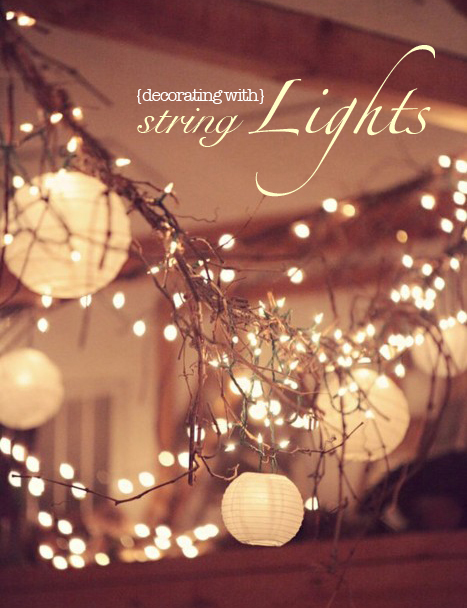 Twinkly string lights (done right) add a warm, romantic glow to any space. 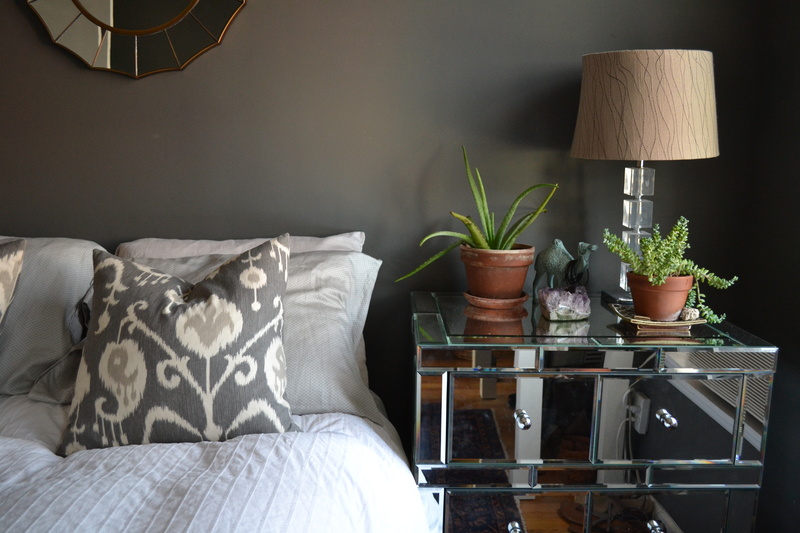 Plus, you probably have a few strands left over from the holidays, so you might as well use what you’ve got! To avoid a Christmas decoration-esque look, steer clear of framing doors and ceilings with lights. Instead, try one (or more) of these year-round approved styles.